The genre of science fiction has always been one of the most fascinating and intriguing of all time. That being said, these stories, movies, and video games have always been filled to the brim with technology that could be considered both awe-inspiring and terrifying. Some of it was based on real-life technology, but much of it was made up entirely. Of course, in today’s technological world, a lot of the technology could be recreated and made into a scary reality. 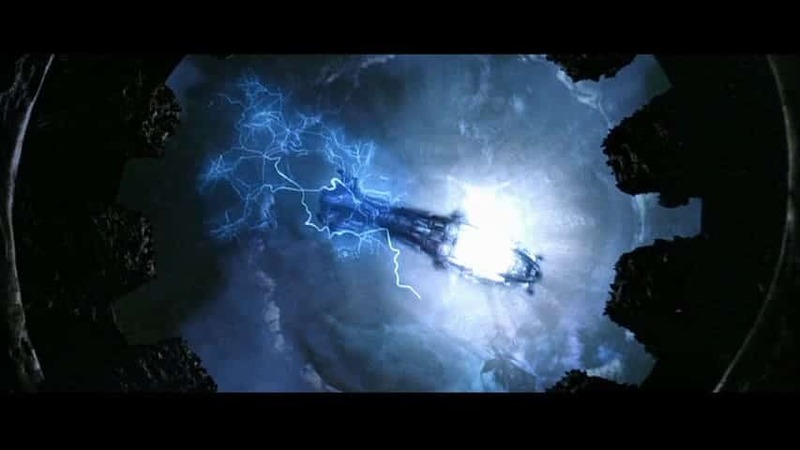 Here are ten science fiction weapons that could theoretically exist in the real world. 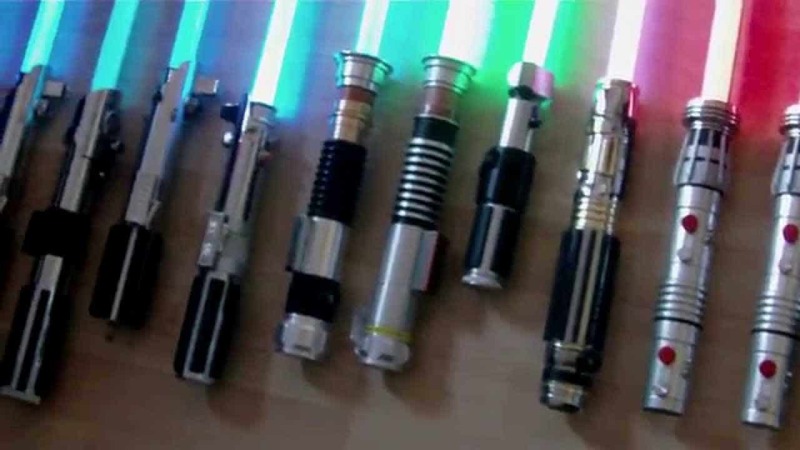 In the world of Star Wars, lightsabers are the single most impressive weapons in the fiction. In 2013, scientists from both Harvard and MIT managed to manipulate photons and make their very own weapons. 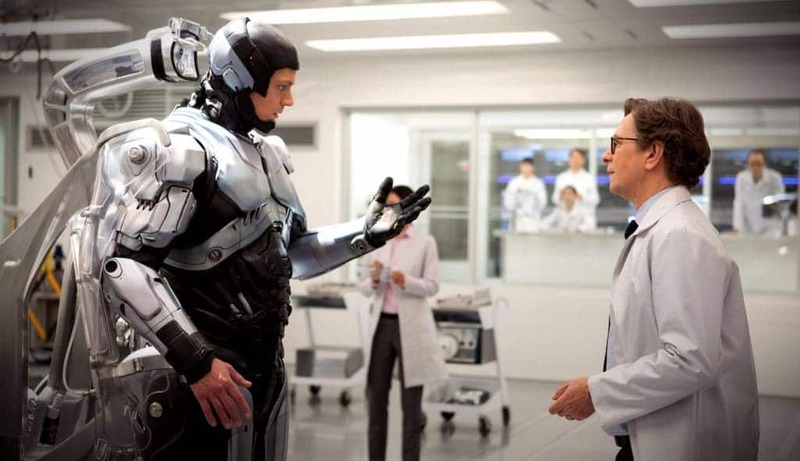 The cyborgs in Robocop are quite terrifying, and they could be very real very soon. Vanderbilt University has since constructed a bionic exoskeleton capable of helping those with paralyzed spinal cord damage walk once more. 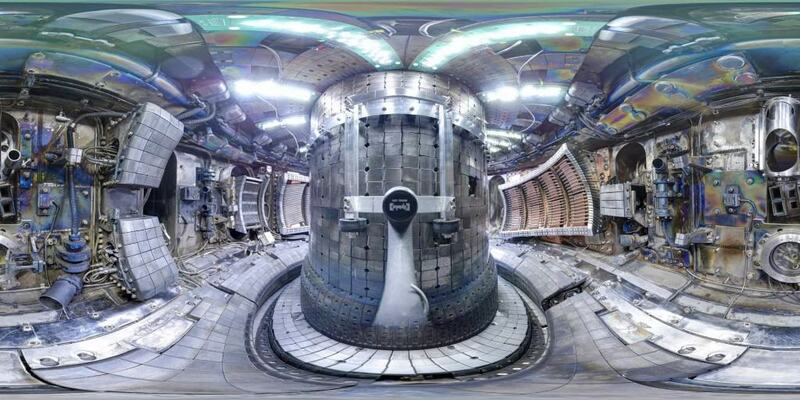 The Fusion Reactor you see in Marvel Universe is actually quite possible. The reactor requires temperatures up to 100 million degrees Celsius in order to work properly. If something goes wrong, though, it blows. 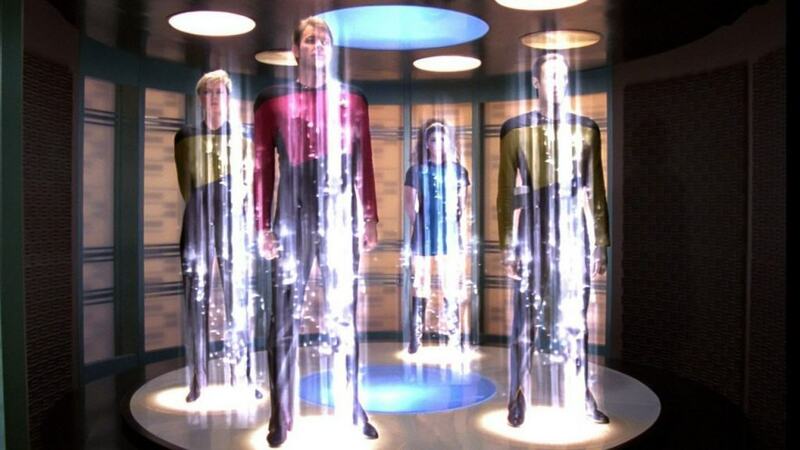 The Teleportation Device in Star Trek was once thought to be pure science fiction, but it can actually be quite real. An essay published in Science by scientists are the University of Maryland and Michigan, respectively, are working to make it a possibility. H.G. 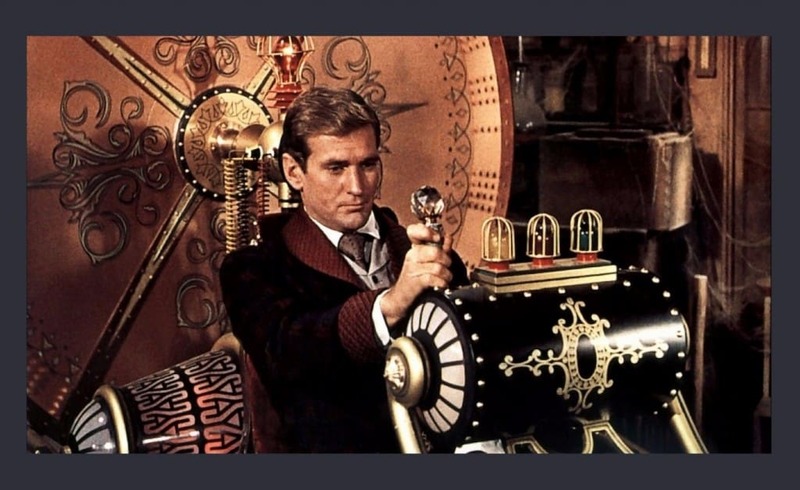 Wells was famous for his use of the time machine in a few novels. Scientists would love to make it a reality, and these days it could be possible. Einstein claimed gravity could be manipulated. Time travel could be one of the most difficult technologies listed here, but it may still be possible. The electromagnetic pulse from The Matrix, which brought down the Machines, is actually a very real piece of technology today. A moderate EMP is capable of destroying electronic devices nearby. 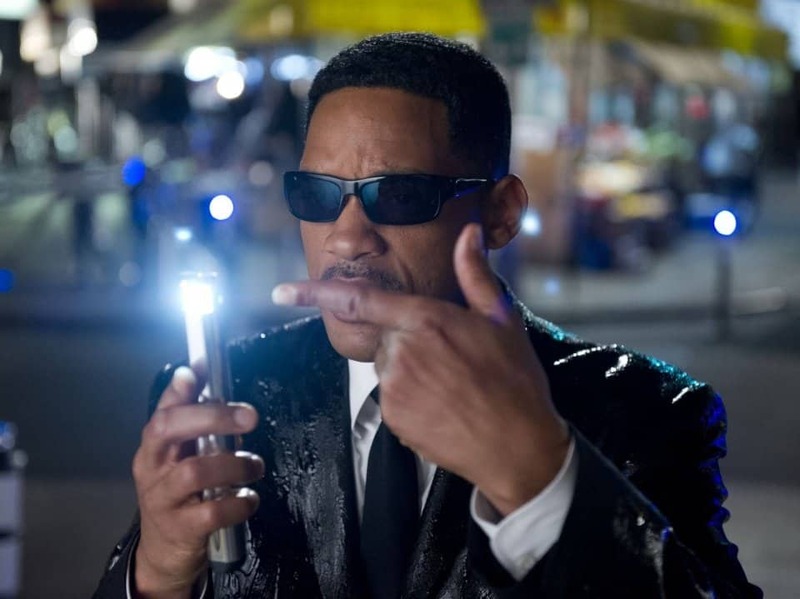 The Neuralyzer from Men in Black is quite the fancy gadget, and probably one of the coolest. In New York, researchers created an experimental drug similar to the technology, allowing memory to be blocked or removed entirely. 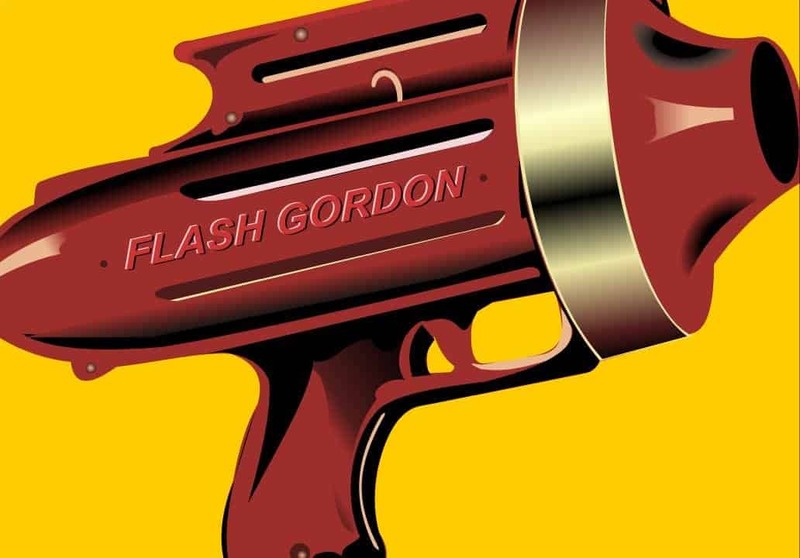 The Raygun, seen in Flash Gordon, is capable of shooting particle beams with deadly precision and power. The first real-life attempted recreation was by Nikola Tesla. Tesla concocted a death ray that could project in a straight line for up to 200 miles. 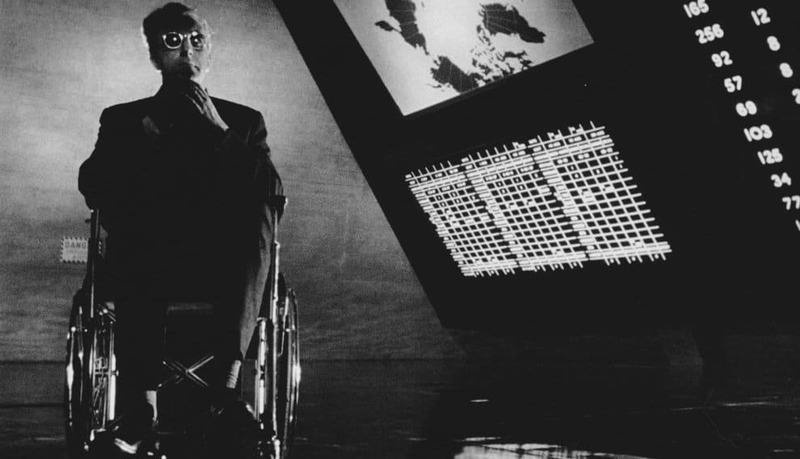 Doctor Strangelove was quite famous for the Doomsday Machine. In 1984, the Soviet Union tried to build their own machine known as the “Perimeter.” This was an elaborate system of triggers capable of firing multiple missiles at the US from all across the Soviet Union. The Extremis Virus, from the Marvel Universe, is a scary piece of technology, but could be a reality in the real world. Researchers at the NYU Langone Medical Center genetically engineered mice to test a virus strain very similar.